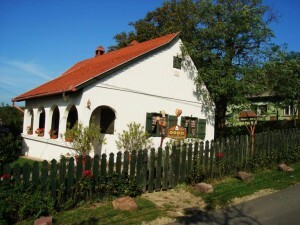 One of the Guesthouses is a beautifully renovated old peasant’s house, with 4+1 beds. Facilities offered meet today’s requirements, the pleasant atmosphere, a spacious terrace and garden all add up to a relaxing stay. The house has the perfect combination of style and traditional charm.